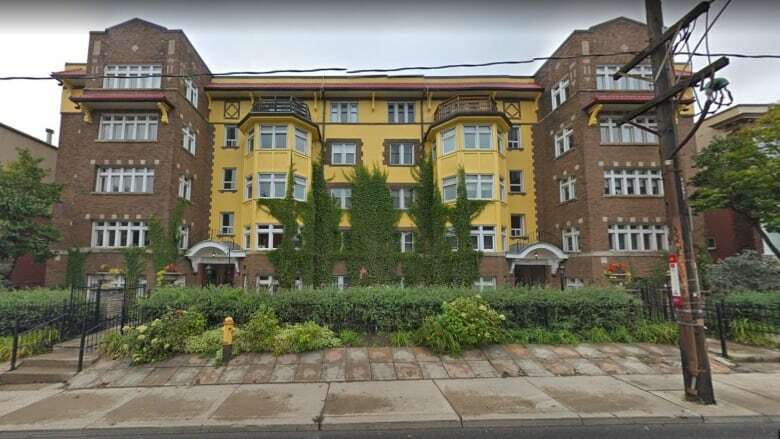 An apartment briefly occupied by Ernest Hemingway at the end of his tenure in Toronto went up for sale Tuesday, putting a spotlight on the writer's somewhat rocky relationship with Canada. Wainwright said Hemingway saw the city — to which he first moved in 1920 — as a "provincial backwater," which perhaps wasn't too far off the mark. In the 1920s, Toronto was not yet the bustling metropolis it would become. 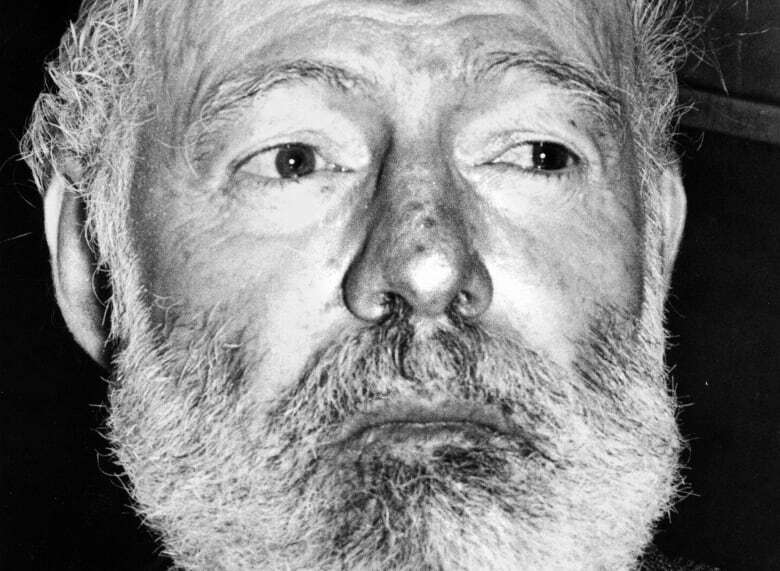 "You can kind of track through his time not only in Toronto, but in the early 1920s as he's moving around to other cities working for the Star, the evolution of his writing," Wainwright said, noting that when Hemingway started working for the Toronto paper he was paid less than a penny per word, leading to a more verbose writing style. Of Torontonians, he wrote, "We've come to the right place to have a baby, because that is the spécialité de ville — the speciality of the city. They don't do anything else." Harrild said it's long been known that Hemingway lived in the building, but it wasn't until about five years ago that scholars discovered he had rented out Unit 19 specifically. An American found his year-long lease — signed in October 1923 and broken early so he could leave the city — that specified his unit and his rent: $85 per month.